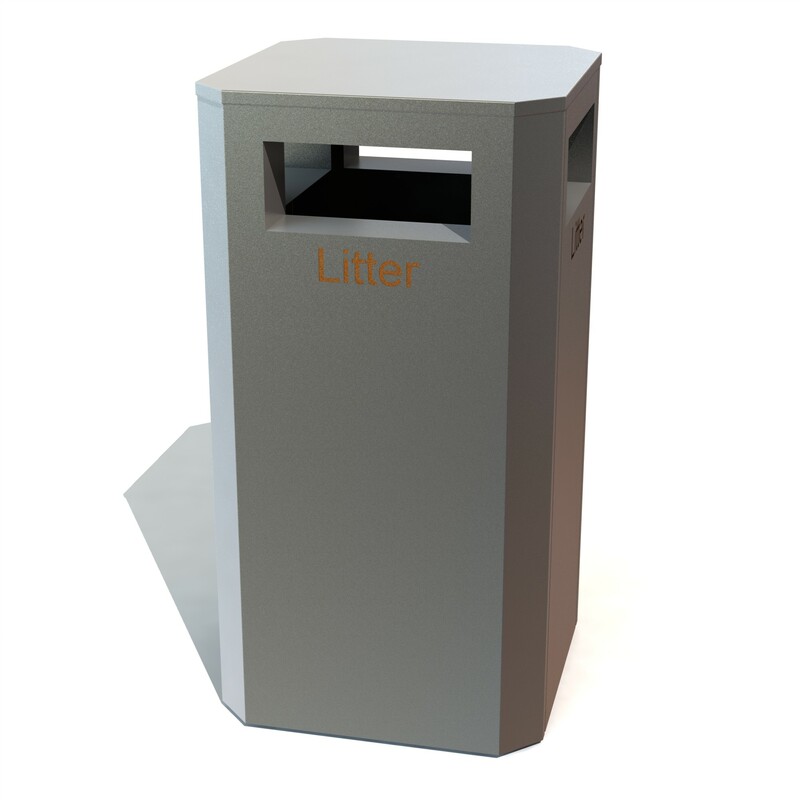 Ideas: Full attention has been given to the base of the 'Modern' range to make it as discrete as possible without losing any of its stability. 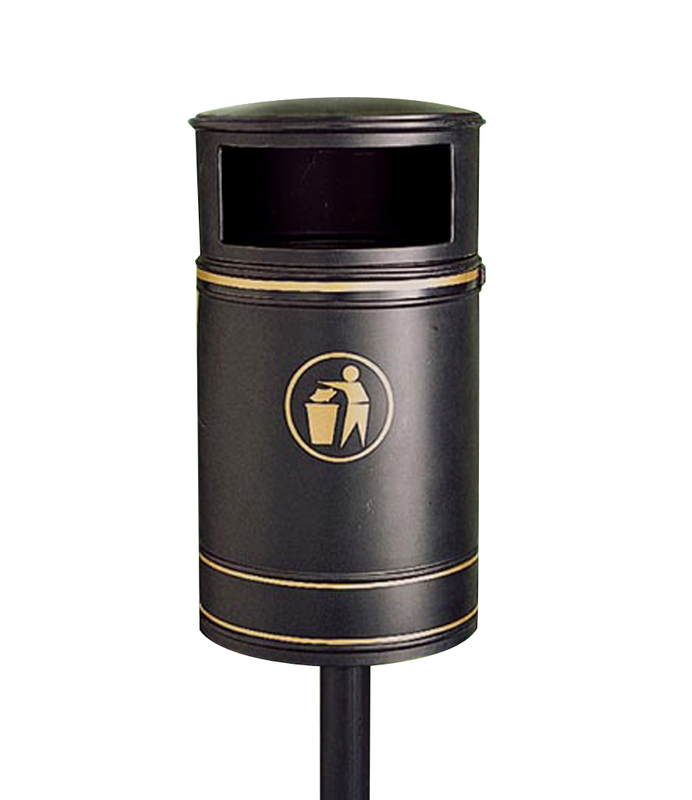 Design: The strong visual presence of the bin is created by its shape, thickness and the materials used to make it. 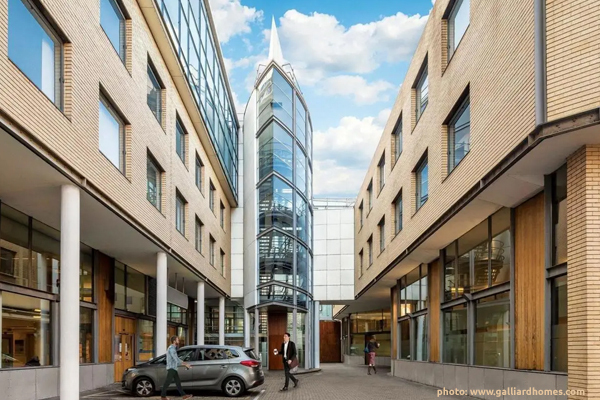 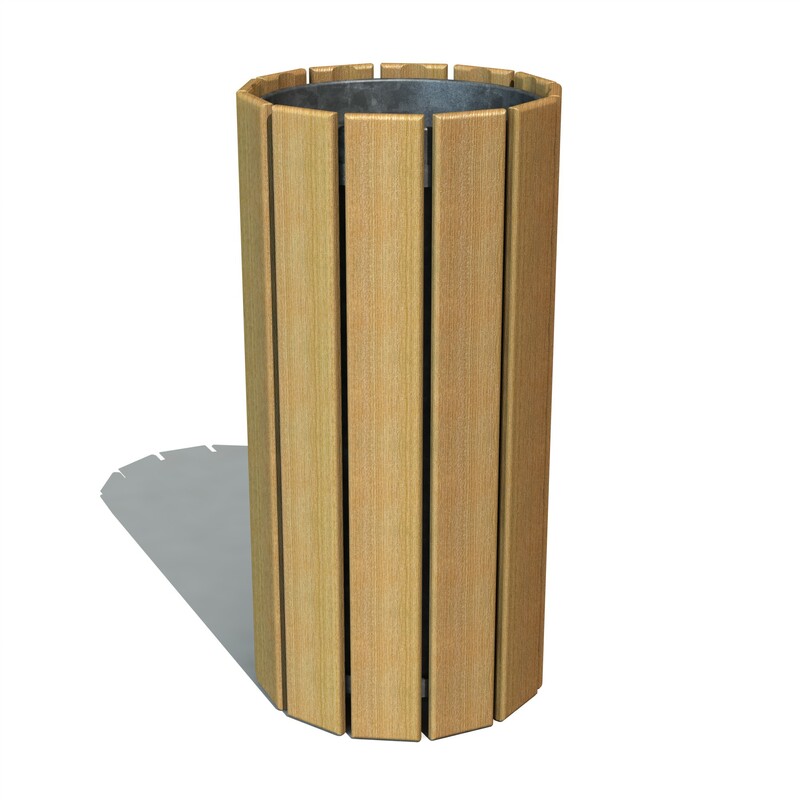 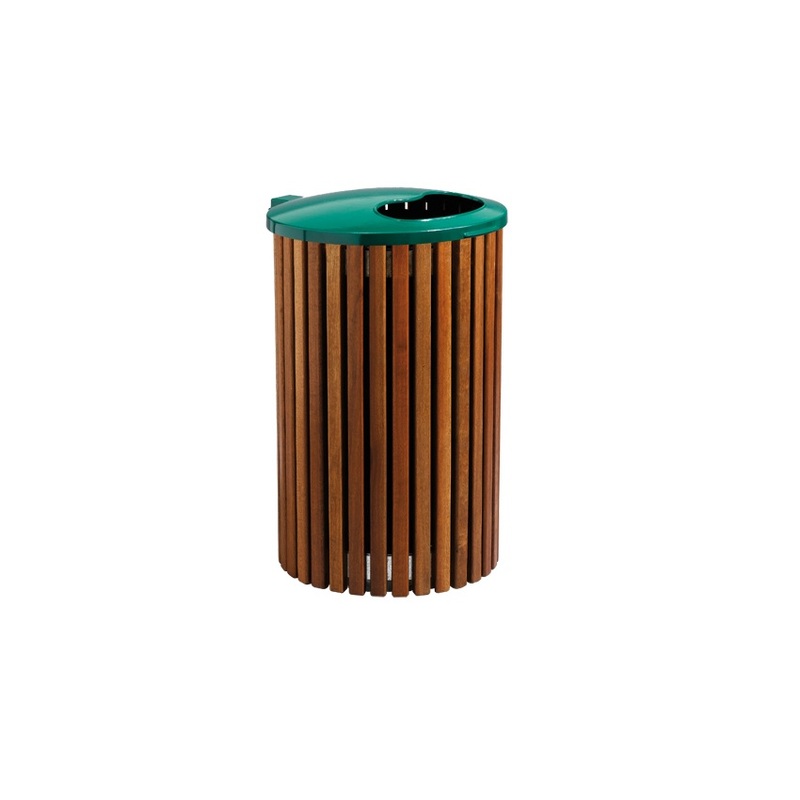 Quality: The bins are made of softwood or tropical hardwood, also known as 'ironwood' due to its exceptional resistance and attractive appearance.